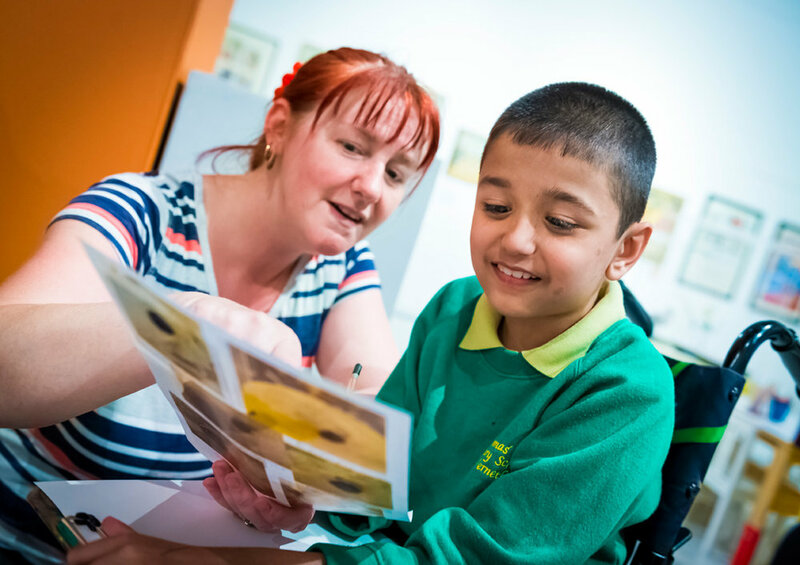 We are excited to be supporting children’s charity Children & the Arts in 2017/18 and enable 300 pupils from six South London schools to engage with contemporary art at the South London Gallery. 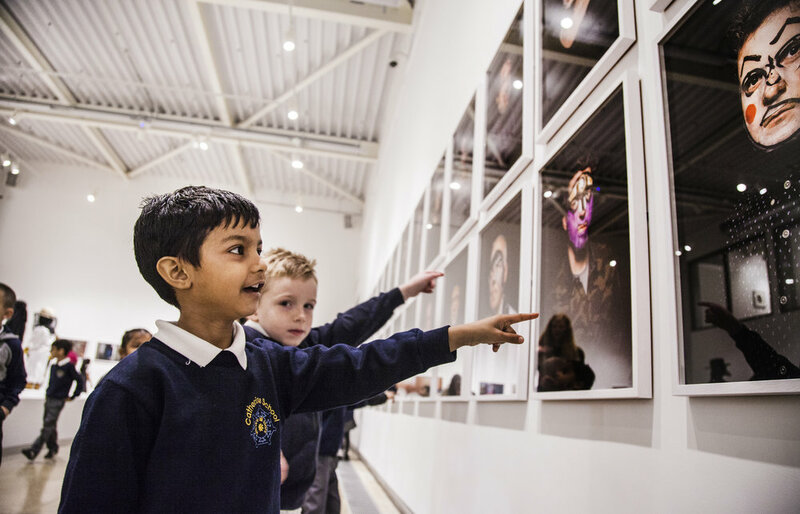 The project runs throughout the academic year and has four goals: to introduce children to contemporary art, inspire them, enhance arts participation by children and teachers, and to get the children to create art themselves. They are encouraged to reflect critically on their experience, building their confidence and raising self-esteem. ArtSocial Christmas Gala raised £64,000 towards ArtSocial Foundation projects in 2018! Please subscribe to our by-monthly newsletter to stay up to date with our news. Thank you for subscribing to ArtSocial newsletter. A letter with our news will get to your email box every other month.